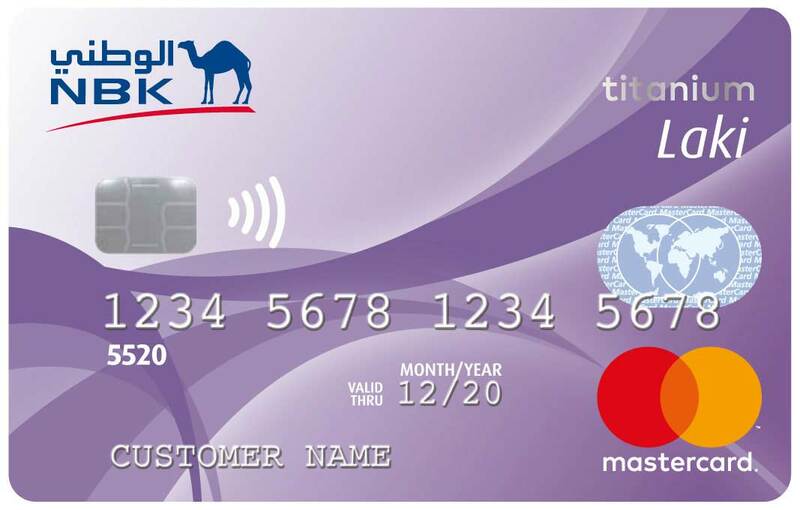 Total credit limit between KD 200 and KD 500 for the two cards combined. 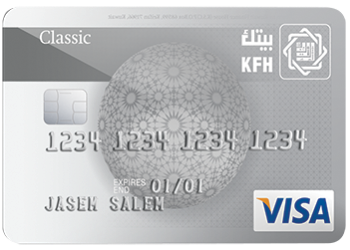 Card balance can be reviewed online through KFH Online service or through KFH App. Due amounts to be repaid on 12 months or 8.33% of the due amount installments minimum of KD 20. Special discounts and promotions from countless international brands in Kuwait, you may see discount booklet. 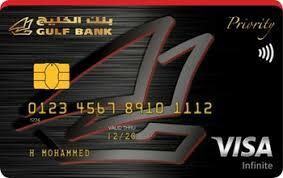 KD 50 annual subscription fees deducted over 12 months and will be debited in monthly installments of KD 4.166. 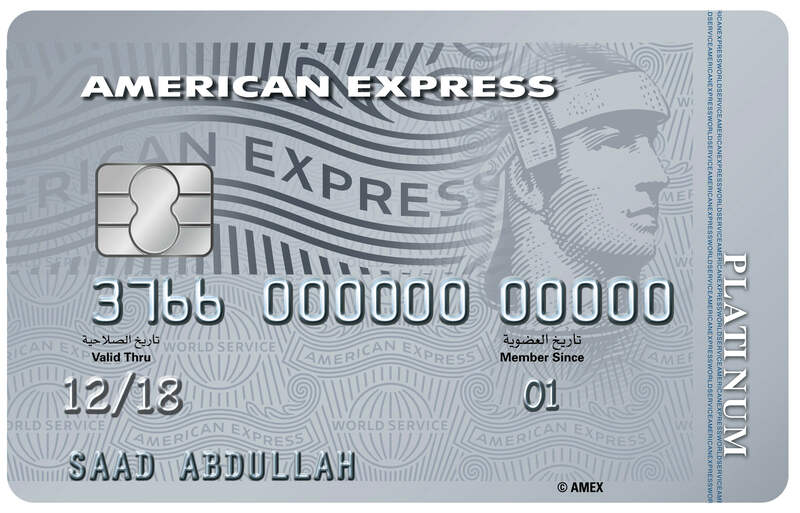 No extra charges in case of using maximum credit limit.